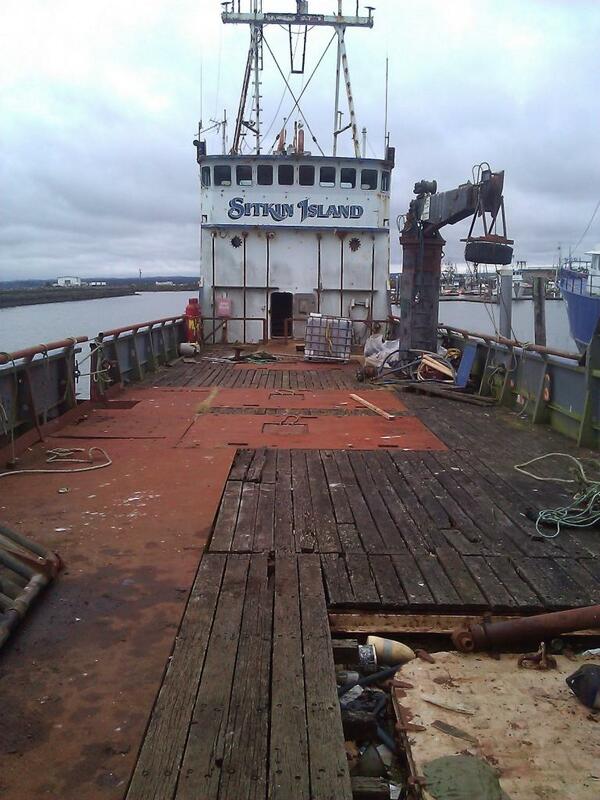 F/V Sitkin Island Defueling - Global Diving & Salvage, Inc. Global was contracted by the Washington State Department of Ecology to perform a full survey and removal of all possible pollution sources aboard the Sitkin Island, a 160′ crab fishing vessel. A tankage survey was conducted and all fuel tanks, lube oil tanks, bilges and machinery were opened and pumped out. With its position at the end of the marina dock, the work was performed in stages from a Global work vessel and then to vacuum trucks on shore. All other chemical hazards, including mercury, were categorized and sent for proper disposal. A total of 22 totes of mixed petroleum and water was vacuumed out of the vessel and transferred to the vacuum truck in the marina, totaling nearly 6,000 gallons. 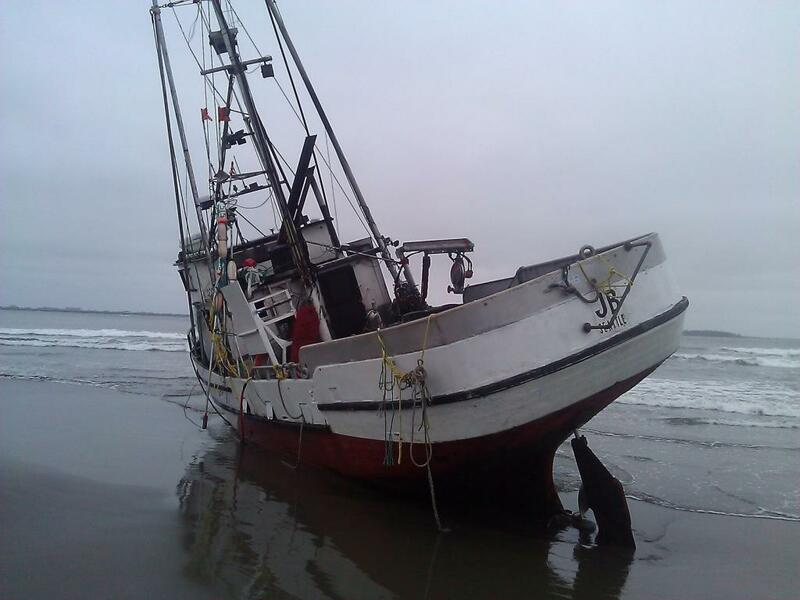 While onsite, Global was hired by the USCG to handle an emergency defueling from a stranded fishing vessel, the JB.